Audioboom / How Do You Tackle Isolation For Visually Impaired People? How Do You Tackle Isolation For Visually Impaired People? 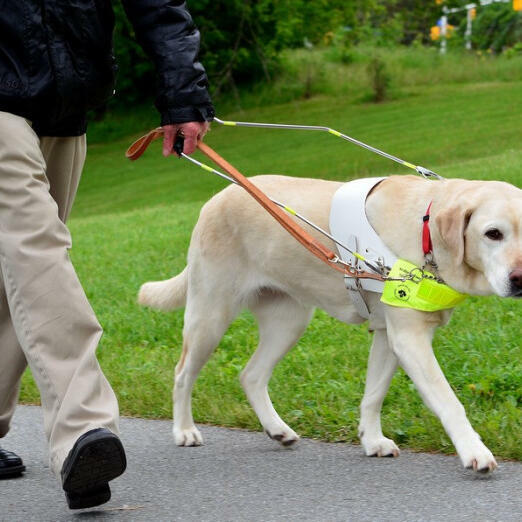 The charity Guide Dogs UK has published research which it has undertaken into the causes and solutions for tackling the isolation, that many blind and partially sighted people face on a day to day basis. RNIB Connect Radio's Allan Russell spoke to Clive Wood, from the organisation, to learn more about what can be done to change this challenging situation.